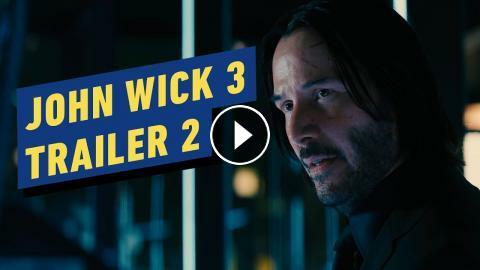 Watch the new trailer for John Wick: Chapter 3 - Parabellum! This movie picks up shortly after the events of Chapter 2, where we find our titular hero on the run and excommunicado with a $14 million price tag on his head, an army of bounty-hunting killers on his trail and the assassin's guild, the High Table, out to see him dead. John Wick: Chapter 3 - Parballeum hits theaters in Australia on May 16 and in the US and UK on May 17. Will John Wick Work As a TV Show?